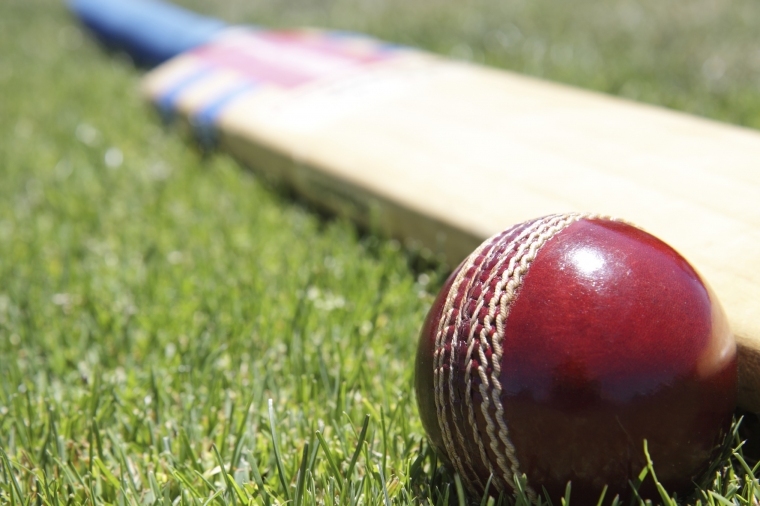 Defending champions Combined Islands suffered 157 runs defeat by Trinidad & Tobago in the opening round of the 2019 City of Lauderhill T20 Int’l Night Cricket Tournament. Under the patronage of the City of Lauderhill Mayor, Ken Thurston and Commissioner, Richard Campbell, the long-standing night cricket tradition got off to exciting thriller in the Cricket Capital of the United States of America-City of Lauderhill last Saturday. Through the endorsement of the South Florida Cricket Alliance and Florida Southeast Cricket League, the City of Lauderhill T20 Intl. Night Cricket Tournament has achieved the reputation as one of America’s largest and most-popular night cricket tournaments. Winning the tossed and electing to bat first, the Trinidadian piled up 254 for 5 in the allotted 20 overs. Former USA national representative Timothy Surajbally had no mercy on his opponent’s bowlers, entertaining the spectators by smashing the Combined Island’s bowlers for a delightful 148 not out including (21×4) and (6×6). Other useful contributions came from USA National Kyle Phillips 38 and Emile Allahar 21. Bowling for Combined, Durrant Dennis bagged 3/35, Federick Redwood 1/23 and Michael Graham 1/58. In reply, Combined Islands were dismissed for 97 with Michael Graham slamming 38 and P. Davis getting 23. Bowling for Trinidad & Tobago, Ken Singh grabbed 4/30, Ravi Samlal and Parvesh Parvish Deonarinesingh both getting 1/5. Winning the tossed and electing to bat first, the Jamaicans piled up 187 for 3 in the allotted 20 overs in the evenings second game. Dean Morgan entertained the spectators by smashing a world wind 93 including (10×4) and (5×6). Other useful contributions came from Sherwin Powell 34, Omari Williams 25 and Shawn Findley 24 not out. Bowling for Guyana, A. Singh took 1/21, K. Ramlalkhan 1/31 and R. Ebanks 1/37. In reply, Guyana were dismissed for 104 with R. Ebanks slamming 37, S. Pierre 24 and Vickram Kumar 13. Bowling for Jamaica, Adam Khan grabbed 4/24 whilst Keoni Gayle collected 2/17, Shawn Findley 2/21 and Garnet Campbell 2/33. Next week first match starts at 5pm with World XI v. Pakistan and Team USA v. India at 8pm. All matches are played at the Lauderhill Sports Park – 7500 W. Oakland Park Blvd, Lauderhill.